If you've been with us for more than 7 years, you are rewarded with an extra 4 weeks of holiday, on top of the 5 weeks you are entitled to. That’s the concept of the sabbatical leave at Firebrand, and this is the story of two fine gentlemen, making the most of it. Bernd and Jeremy joined Firebrand in 2005 and 2006, respectively. They are both senior members of Firebrand’s global sales division and also fans of steak. Having been good friends for years they decided to spend their well-deserved one-month holiday together, on a road trip around the Wild West. Although, our heroes encountered an uneasy start in Dublin, namely a 3-hour delay, they have arrived to Chicago in one piece and were ready to be acquainted with their new companion, a snow-white Jeep. After some sightseeing, some satisfying dining and Jez purchasing a 56° golf wedge to commemorate their adventures, the boys were finally ready to hit the road. And what could have been a more perfect start than a drive on Route 66? 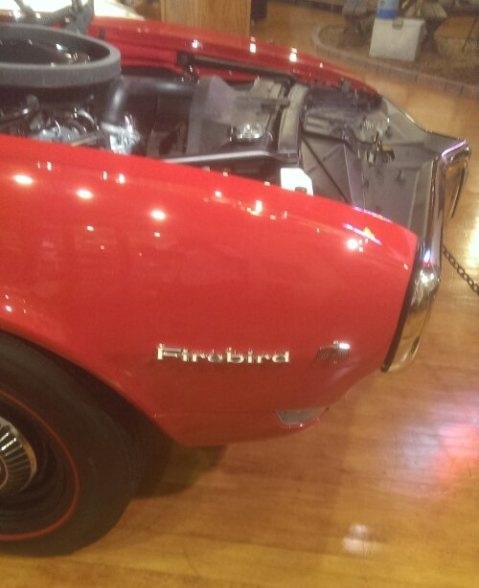 Our adventurers headed out to Pontiac, Illinois to check out the museum, named after the legendary route. Before reaching their next big pit stop in Nashville, Jez and Begoo called it a night in Indiana. The next morning marked the very first occasion of something fun. 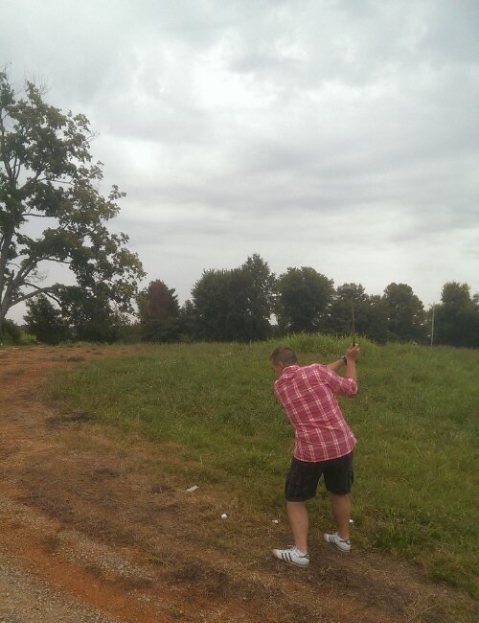 Jez hitting golf balls into each state, starting with Kentucky. 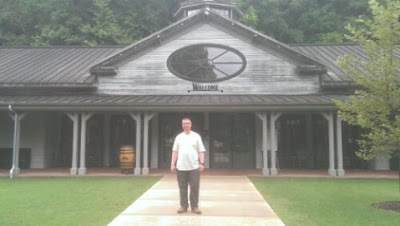 Before the sun descended, B&J (not Ben & Jerry) made it to Tennessee, where a new set of adventures awaited them. The Johnny Cash Museum, the Jack Daniel’s distillery, paying tribute to Elvis in Memphis and of course hitting some golf balls. Been there, done that. Tennessee’s been good to our travelers, but it was time to move on. Next up: Driving through Mississippi, Arkansas and Louisiana to Texas! Cowboys, guns and massive steaks. The Lone Star State didn’t disappoint. 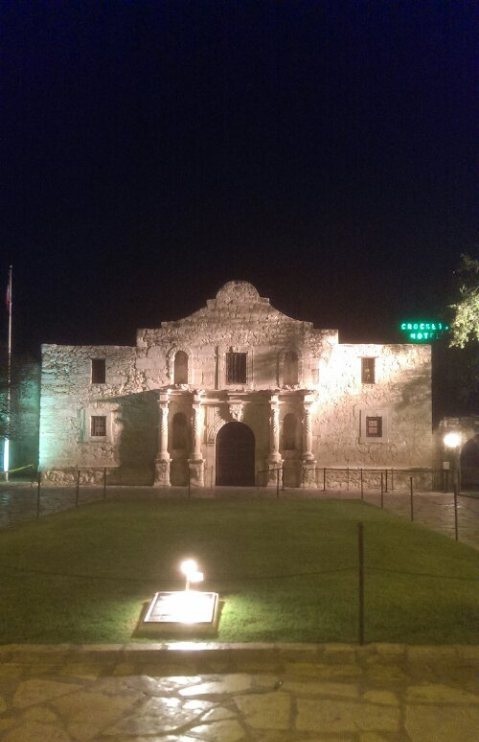 Besides the biggest clichés, the guys also got to see the remarkable Alamo Mission in San Antonio. After visiting the famous site, Jez and Begoo enjoyed San Antonio’s hospitality and nightlife before making their way to Roswell, New Mexico. Before reaching the famous “UFO crash site”, the boys had to say goodbye to their dazzling white chariot, due to oil issues. Luckily, a worthy replacement had been appointed and they were able to carry on without a major disruption. 520 miles later, they were finally in New Mexico. 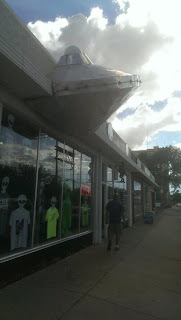 Roswell adventures, excellent pie and golf. 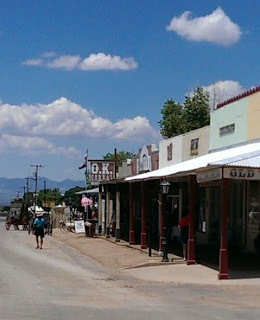 New Mexico had fun written all over it, but Tombstone, Arizona was calling, YEEEE-HAA! 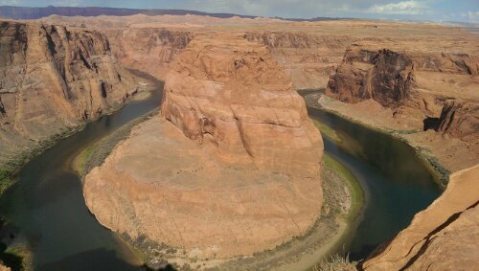 After experiencing the truly amazing wilderness of the West, Utah and Colorado were next on our traveler’s agenda. With only a couple days left of the great adventure, the boys turned North-East to make their way back to Chicago through Wyoming, Nebraska, South Dakota, Minnesota, Wisconsin and Iowa. Needless to say, they checked out all the must-sees of these states, such as Mt. 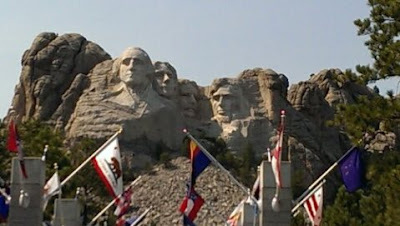 Rushmore in South Dakota or the world’s largest ball of twine in Minnesota. 18 states, like 18 holes on a golf course. Coincidence? We’ll never know, but we do know is that Jez and Begoo came back to the office with a huge smile and tons of memories.